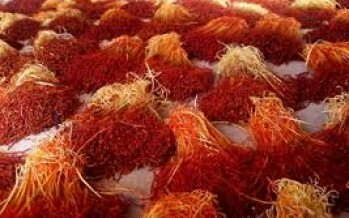 The Afghan Ministry of Agriculture, Irrigation and Livestock (MAIL)plans to distribute saffron bulbs to farmers in all 34 provinces of Afghanistan. 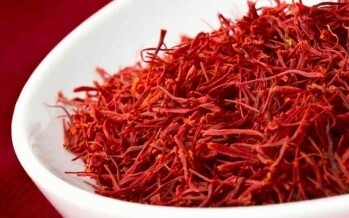 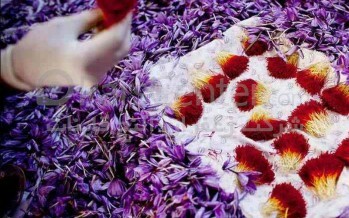 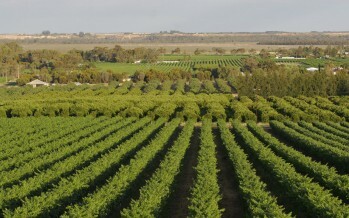 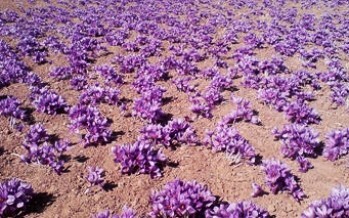 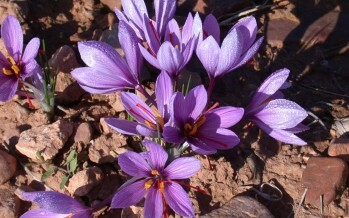 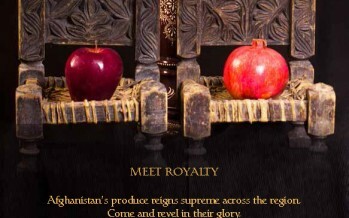 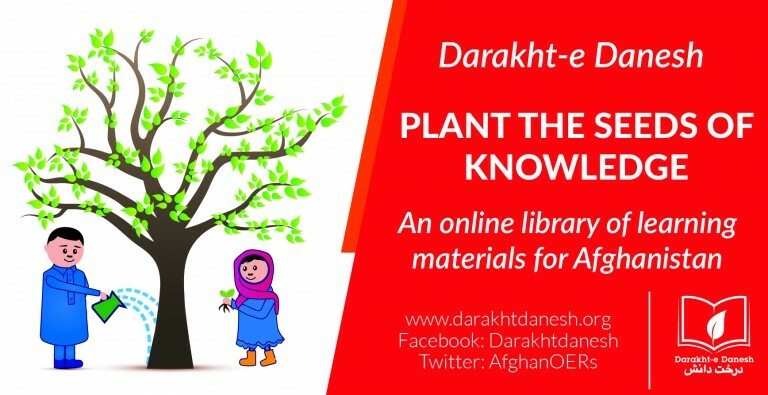 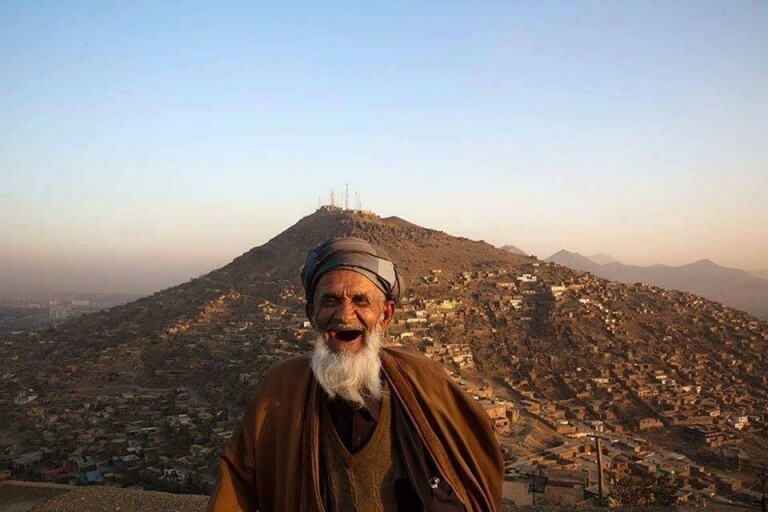 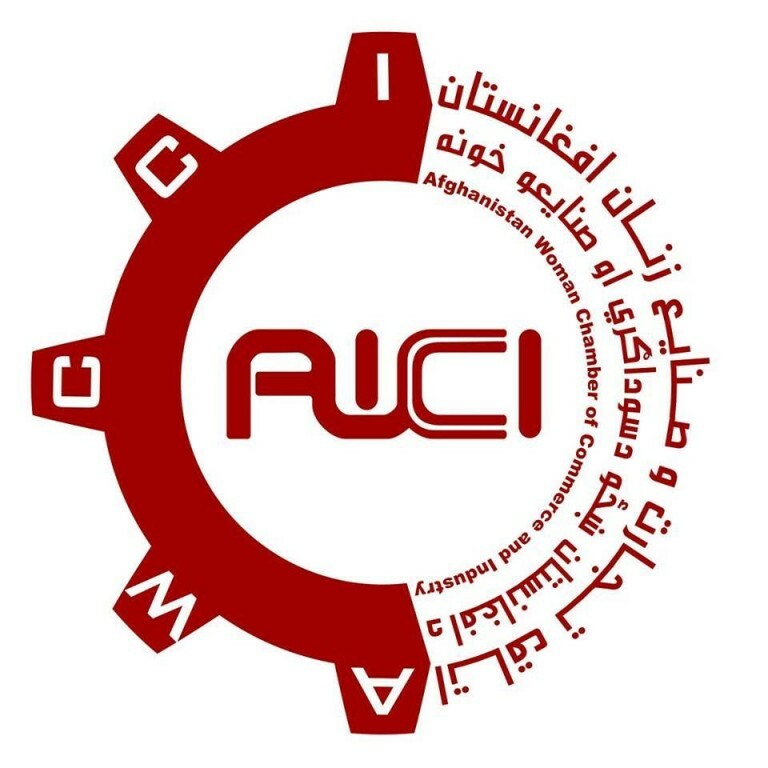 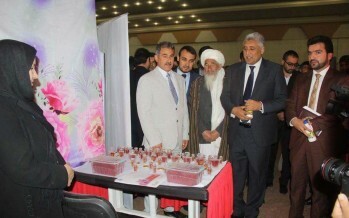 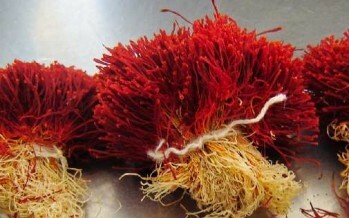 This comes as Afghan farmers have urged the government to support the expansion of saffron cultivation in the country. 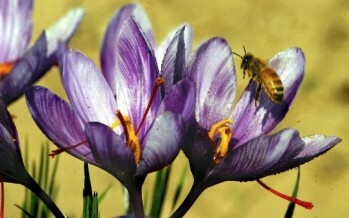 Ministry of Agriculture officials have reported that saffron production has spread from 20 provinces to 26 provinces in the past year. 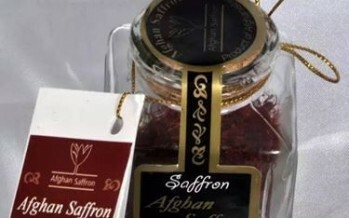 Given the lucrative business of the expensive spice in the market, more Afghan farmers are turning into saffron production.